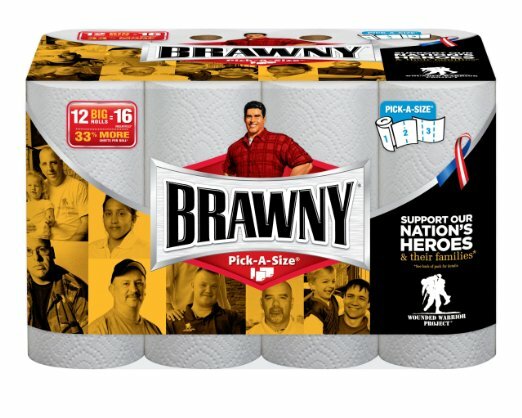 On Amazon right now you can get Brawny Paper Towels, 12 Count Big Rolls, White for only $12.97. 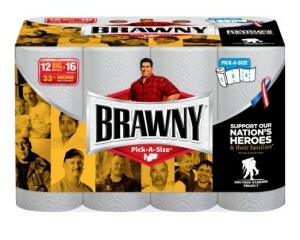 This works out to just $1.08 per big roll! This will ship free with Amazon Prime or qualifies for free Super Saver Shipping with a $35 purchase.